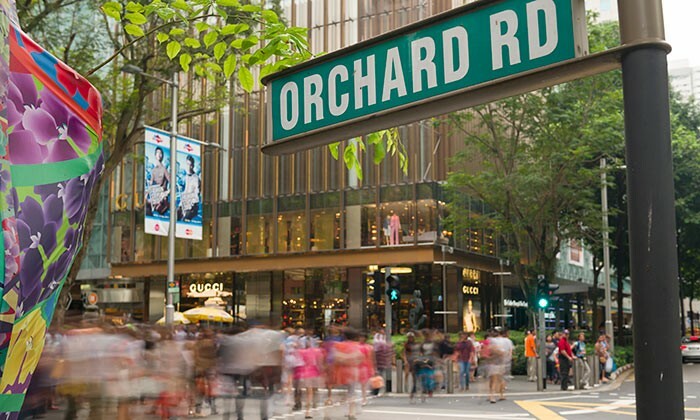 Singapore is the 7th most expensive location in Asia for high-end rental accommodation this year, falling from 4th position in the regional rankings last year, per the latest Accommodation Survey by ECA International. 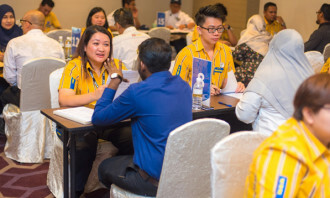 Comparing rental accommodation commonly leased by expatriate staff in over 230 locations worldwide, the survey found rents for an unfurnished three-bedroom apartment across popular expatriate neighbourhoods in Singapore averages US$4,535 per month. Since 2012, average rents in Singapore have significantly decreased. Lee Quane, regional director, Asia – ECA International, attributed this trend to several factors, primary amongst which is the fact that expatriate numbers in Singapore have stabilised recently, which has curbed demand for rental property in such neighbourhoods. In addition, Singapore has received more assignees from places such as China, Malaysia, Taiwan and Thailand whose housing budgets are likely to be lower, Quane explained. These factors, combined with an increased supply of property in the market, have caused landlords to respond by reducing rental prices. 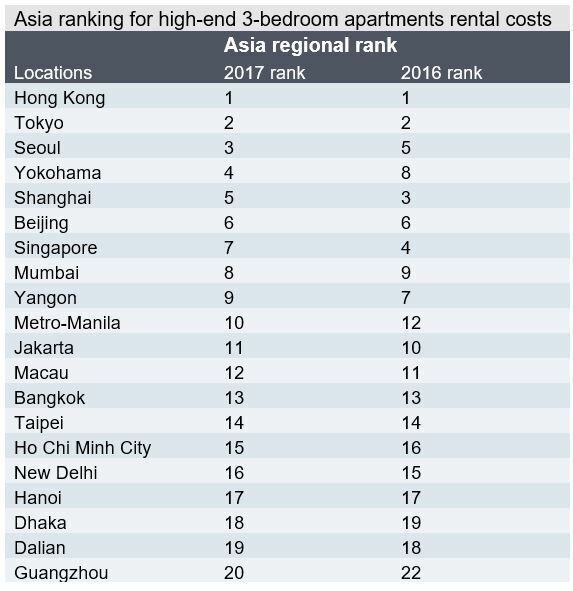 It comes as no surprise that Hong Kong remains Asia’s most expensive location in Asia for high-end rental accommodation, where an unfurnished three-bedroom apartment at popular expat neighbourhoods averages US$10,189 per month. Rents in the city are more than 14% higher than in Asia’s next-most expensive location, Tokyo. Five years ago, rents in Hong Kong were around 20% higher than in the Japanese capital but the gap has decreased significantly since then. “With a high population density and a consistently limited supply of property, average rents in the territory have long been more expensive than in other high-profile cities,” said Quane. In fact, Hong Kong has been described as “severely unaffordable” in another Demographia’s 2017 Housing Affordability Survey. Cited as the least affordable market in 2016, it has held that distinction for seven straight years. The same study describes Singapore as “seriously unaffordable”. What impact does this development have on mobility managers who are planning their housing allowances for expats across Asia this year? Quane is not expecting any significant impact speaking to Human Resources, noting that Hong Kong has been the most expensive location in Asia to rent property for quite some time. 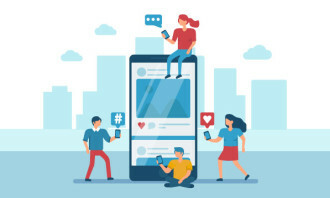 “Therefore, mobility managers active in Hong Kong will already recognise that business assignments in Hong Kong require a proportionately higher housing allowance to be budgeted than in other locations,” he said. Shanghai, which was ranked as having the 3rd most expensive high-end rental accommodation in Asia a year ago, has moved down two places to 5th. 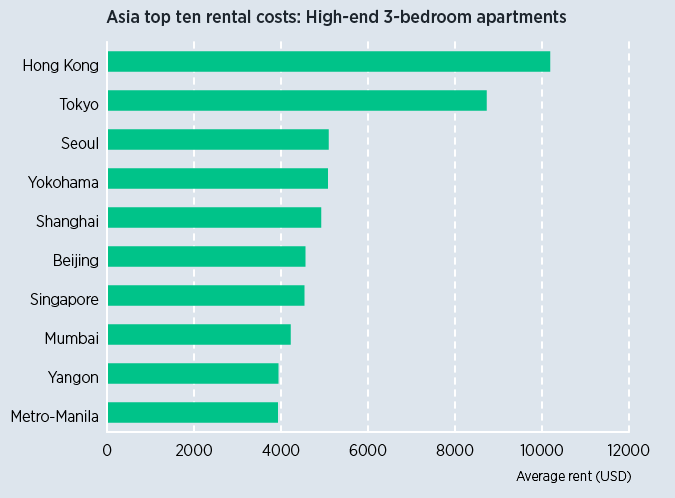 This is due to the large rental price rises in Seoul (3rd) and Yokohama (4th). Within China, Shanghai is just ahead of Beijing (6th regionally), Dalian (19th) and Guangzhou (20th). Quane pointed out that the introduction of VAT is a contributing factor to some landlords raising asking rents this year in Shanghai, Beijing, Shenzhen and Guangzhou. “Without the VAT changes, we would have expected many locations to post minimal changes in average rents in 2016 as expatriate demand has faltered amid economic uncertainty,” he said. Across the region, the average rental price for a three-bedroom property averages US$3,124 – just 1% higher than last year. The largest rent increases in Asia over 12 months were observed in Tokyo, although this still wasn’t enough to overtake Hong Kong. The cost of renting a three-bedroom apartment increased in India, with average rental costs increasing in Mumbai (8th regionally), New Delhi (16th) and Kolkata (21st). India’s standing in the global marketplace continues to strengthen, where demand for high-quality accommodation in major cities and a persistent lack of supply have kept rents high. Macau has remained relatively stationary in the regional rankings in the last year, falling one place into 12th position this year.